Written by admin on November 7th, 2014 . 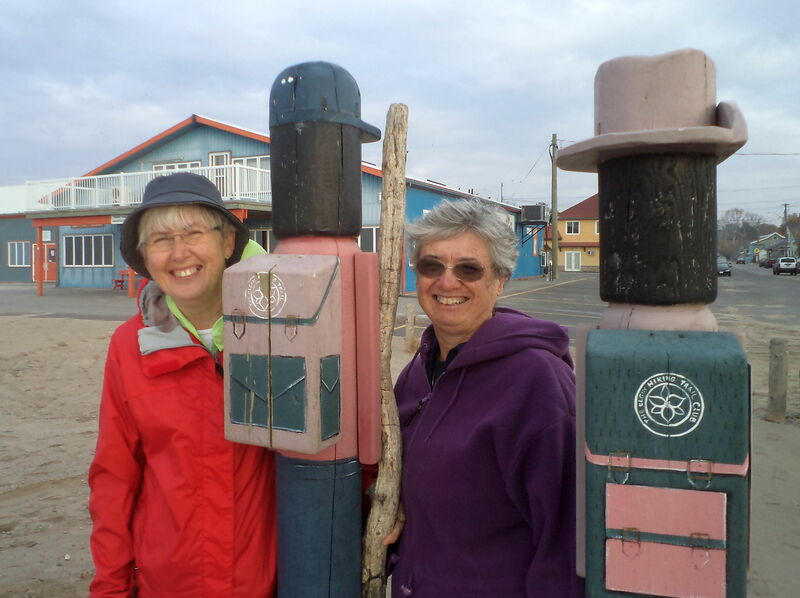 Here is Linda and Roseann after completing the October End-to-end. Both had a great time and Linda liked visiting Mackie’s one more time. Congratulations. Way to go! Good day doing trail maintenance.